Fashioned after the traditional 5.11 Tactical® pant, the new 5.11 Taclite™® Pro Pant features a lightweight poly-cotton ripstop fabric and a fully gusseted crotch that allows for full range of movement. These pants have pockets located for easy access to all of your gear. An external multitool pocket on the right front side. 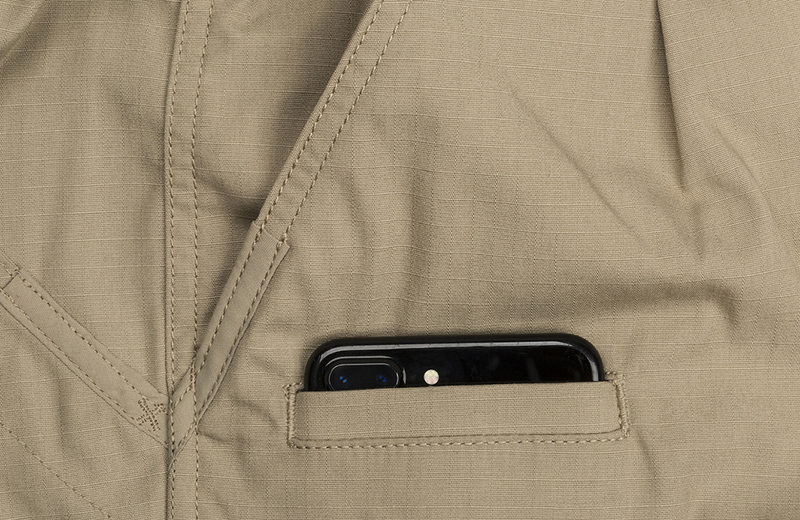 Two cargo pockets are located on both thighs and a magazine/cell phone pocket is located over the left cargo pocket for quick access with your off-hand. The magazine and new multitool pocket are reinforced with 100% Cordura nylon. 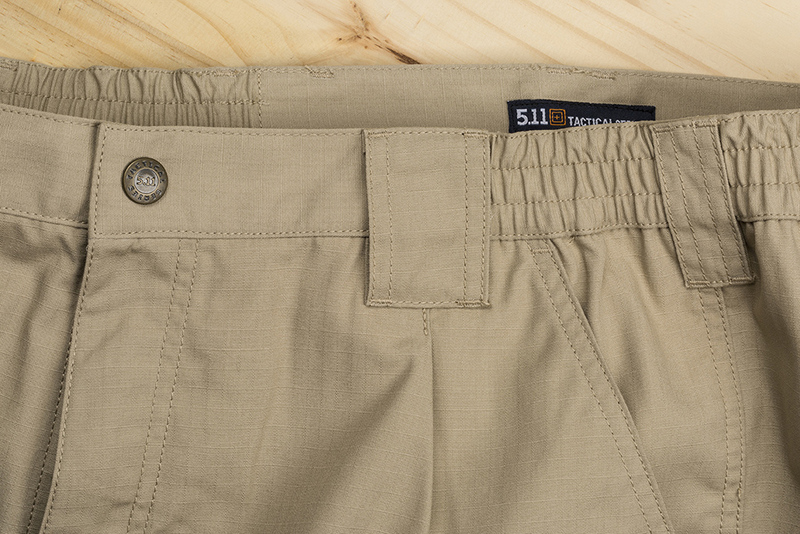 5.11 have kept their signature slash pockets in the rear along with the strap found on the 5.11 Tactical® Pants. Made of lightweight 65% polyester and 35% non-fading polycotton ripstop, you have a pant that is extremely functional and maintains a neat, clean and professional look. The pants are also treated with HT Teflon® Wear Resistant Finish for stain and soil resistance to maintain that good look no matter what the daily activity. The belt loops are thick enough to support a large belt to carry, cuffs or other equipment. 5.11 use only YKK® zippers, Prym® snaps and Horn buttons so that you can rest assured that these Taclite™® Pro Pant will last. Also included is the 5.11 traditional clip loop on the front of the Taclite™® Pro Pant for that great traditional 5.11 Tactical® look. - Triple stitching, reinforced construction. - 5.11 Taclite mechanical stretch ripstop fabric. - Teflon finish for stain and soil resistance. - Ykk zipers and Prym snaps. - Front thigh pockets will fit large phone. - Self-adjusting action (tuxedo style) waistband. - Gusseted construction for easy movement. - Double thick knees and seat. - Compatible with 5.11 Kneepads. I find these pants have a very good fit, with ample room for free movement while not being baggy to catch on things. Deep pockets, easy to access. 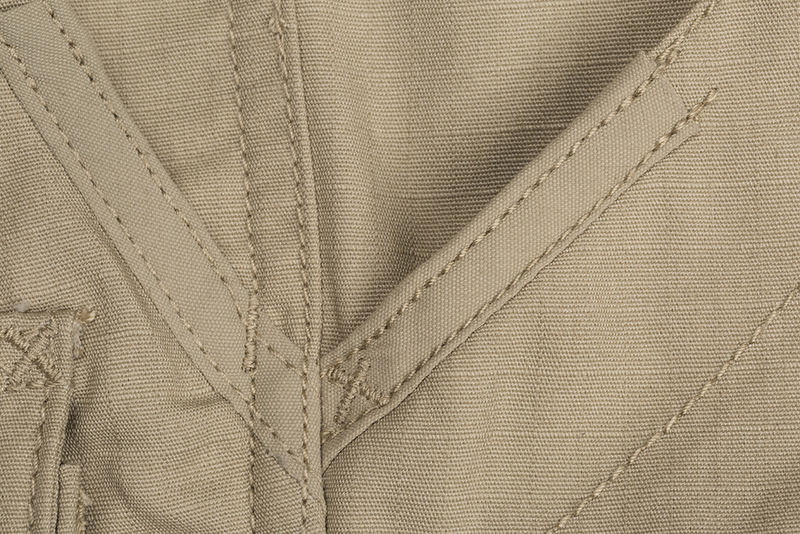 Only improvement might be to give the front pockets a L shape entry rather than V straight to the side seam. Very comfortable, slightly baggy in the legs for me but only marginal. Very well made. Ordered the wrong size initially but easy to swap. Only disappointment was the limited range of colours available at the time. Really well fitting and comfortable pants. Teflon coating repels fluid and keeps them clean and dosnt rustle like another brand of similar pants that I have. These are tough highly practical pants. They feel light to wear and are great in warmer areas yet are incredibly tough. Pockets for Africa. Heaps of space to carry everything you may need. If you want something with a bit of thickness for warmth the standard 5.11 Tactical Pant is a better choice. But for warmer environments these are awesome. These are the fourth pair I have bought either for staff or myself. They very comfortable and durable pants. Its worth paying the money to get a quality product like this.